The Mondays Musts is a feature by Jessica @ Lovin’ los Libros! Every Monday, you post about your must read, must listen, and must see. Middle-grade lit still astounds me from time to time, and those instances tend to be with authors that I’ve grown up with. 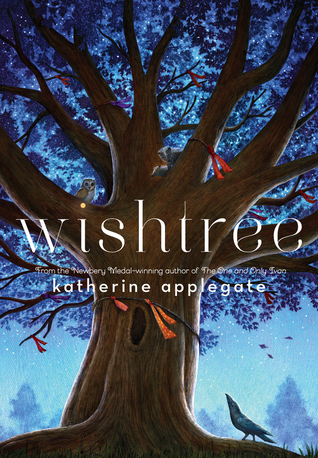 Katherine Applegate is among those writers, and I’m looking forward to seeing what she comes out with in Wishtree! Epik High is back! 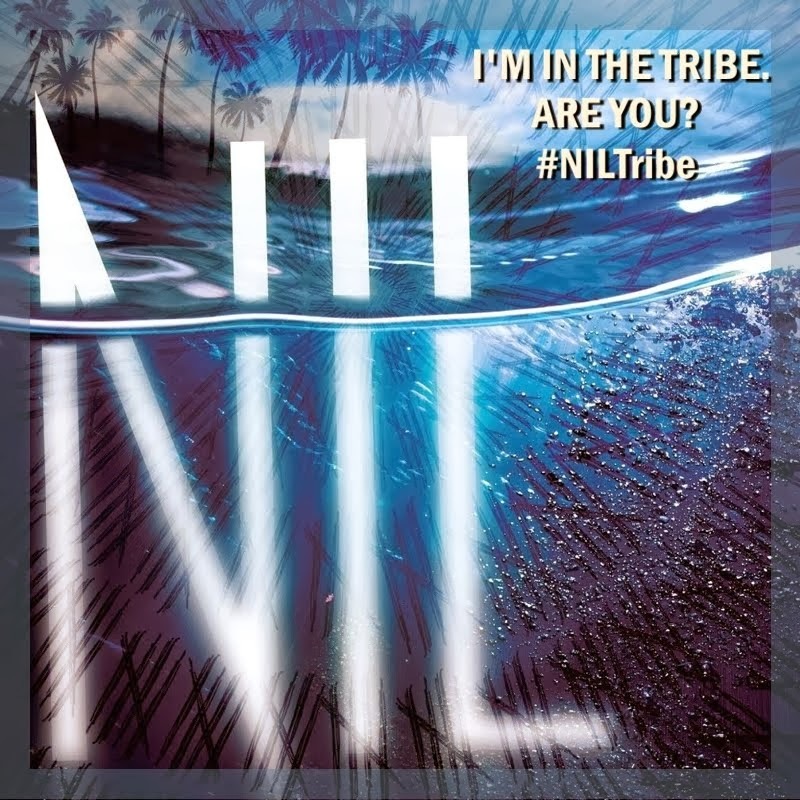 And I must say, their comeback album makes their 3-year hiatus worth the wait. It deserves its place at the top of the charts, and I’m glad that they’ve received such a warm welcome. The Benefits of Heartbreak is my favorite of the album, though I have a lot of love for Home is Far Away, Love Story, and No Thanxxx as well. In addition to featuring Suhyun’s voice beautifully, the song falls into Epik High’s more lowkey, lonely, heartbreaking category. The lyrics are great, and the beat track throughout this whole album shows that Tablo deserves his place as a YG producer. In loving memory of summer and vacation, here’s a phenomenal article from the New York Times that sheds some light on how families from around the world spend their vacations. It’s the perfect blend between human stories that remind me of Humans of New York and the writing of a traditional news outlet. It all comes together in a format that’s beautiful to see and to read, which makes me wonder how immersive storytelling and new outlets like Snapchat are affecting the way that we spread news and stories. Overall, a great piece. Read it here. If you did a Monday Musts, link it below and I’ll check it out!